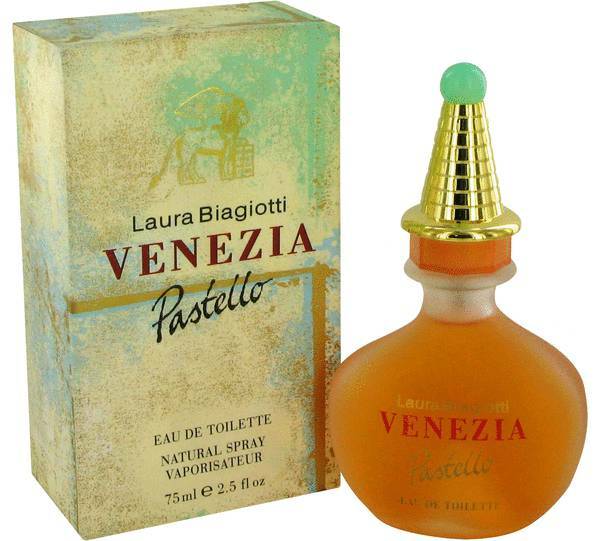 Venezia Pastello Perfume by Laura Biagiotti, Venezia Pastello is a beautifully optimistic composition of delicious fruits and velvety florals . 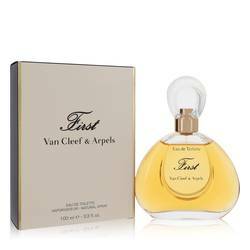 Released in 1995, this irresistible fragrance is sure to add a bit of cheer to your day. 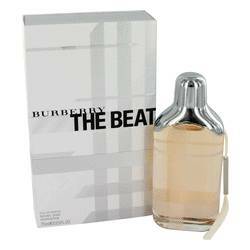 The juicy top notes are raspberry, peach, plum, cranberry, and black currant. 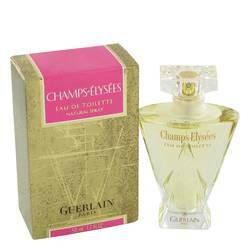 Sparkly and mouthwatering, they start the perfume with a playful sweetness. At the middle is a romantic mélange of flowers. Heliotrope, orris root, jasmine, and rose swirl around each other Read More Read More in a deep, intoxicating dance. 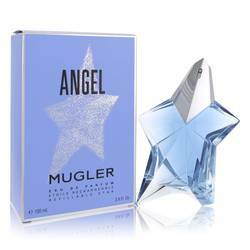 These romantic notes gently flow onto a warm base of cedar, sandalwood, musk, and vanilla. Wear this joyful composition for a pick-me-up any time of year. Laura Biagiotti got her start in the fashion world working for her parent’s dressmaking business. In 1972, she released her own collection of women’s apparel. Her eponymous company is known for its luxurious fabrics and comfortable yet stylish silhouettes. 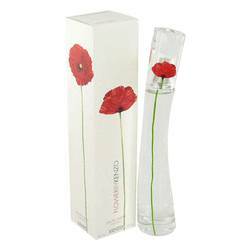 The first fragrance, Fiori Bianchi, was launched in 1982. All products are original, authentic name brands. We do not sell knockoffs or imitations.